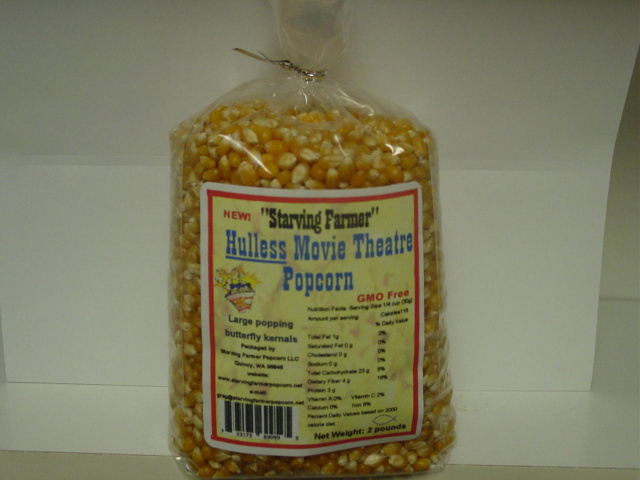 Our NEW Yellow Hulless Movie Theatre Popcorn is a great tasting yellow popcorn with a thin hull making it easier to eat and digest, and pops up a large butterfly kernal. All of our popcorn is GMO free. International Shipping: Maximum order outside the United States is 8 bags due to USPS shipping weight limits on flat rate boxes. International Shipping please check rates. 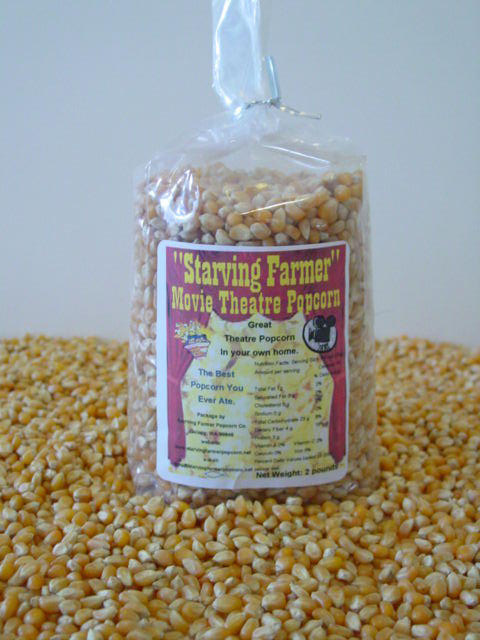 We are happy to combine shipping on orders combining the different popcorn products up to 12 bags at the flat rate charge of $13.95. All orders of more than 12 bags will be charged additional shipping. 13 - 24 bags add $13.95, 25 - 36 bags add $27.90.